I think I am starting to love this stamp set, especially to create quick and easy masculine cards! Stay tuned, because I am going to have a go at creating some feminine cards with this stamp set ~ do you think this can be achieved? 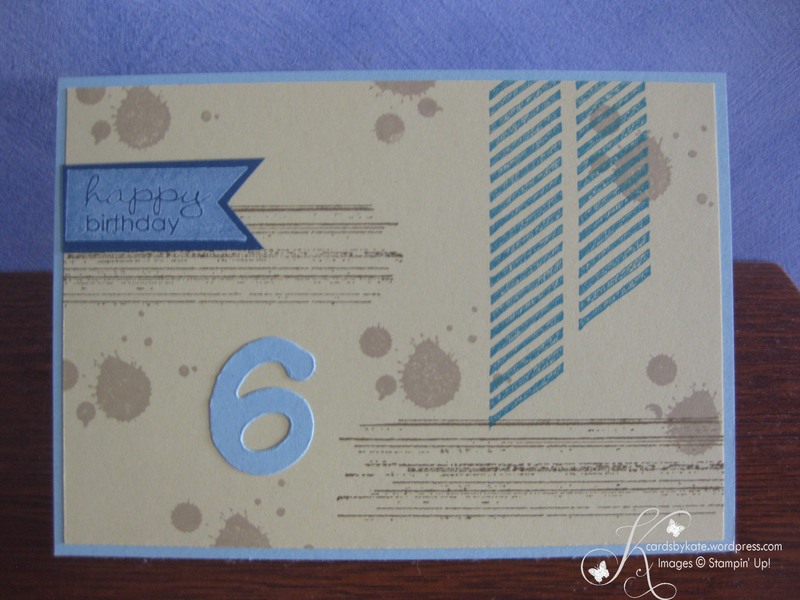 Tagged Banner Greetings, Gorgeous Grunge, Masculine, Stampin' Up!